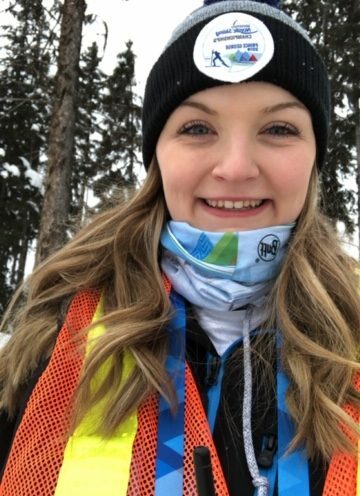 SCI BC’s most recent social work practicum student, Alecia, recaps her experience volunteering at the World Para Nordic Ski Championships with our Prince George office. I had the absolute pleasure of attending and volunteering at the recent World Para Nordic Skiing Championships! I remember being very excited when Information Resource Specialist Heather Lamb mentioned I should volunteer for the event. Competitive sports are not typically one of my interests, so I was pleasantly surprised by how much I enjoyed being in the competitive venue atmosphere and interacting with the many individuals who made the event possible. Nearly 120 world class athletes arrived in Prince George to excited organizers, volunteers and event spectators. The event took off with the opening ceremony on February 15 and closed on February 24 with three groups of athletes classified in sitting, standing, and visually impaired groups. Each of them competed in cross-country skiing and biathlon races. It was truly an exciting time to see the championships run smoothly after all the preparation that was put into it. I had the pleasure of being a spectator at some of the biathlon and relay races, which allowed me to experience the high level of excitement, healthy competition, and pride that sporting events bring to a community. They also invite a diverse group of community members together to enjoy a similar interest and cheer on racers. I will always remember being a part of the World Para Nordic Skiing Championships and the pure joy it brought to all those involved in Prince George. Having a sit ski available in our community is a great opportunity for individuals with a spinal cord injury or related disability to become more active and involved in recreational activities in the winter. There is currently one adult sit ski and one child sit ski available at the Caledonia Nordic Ski Club. The World Para Nordic Skiing Championships was a great opportunity for Prince George to bring attention and awareness to para sports. There are many options for recreational para sports in Prince George and across BC in the winter. 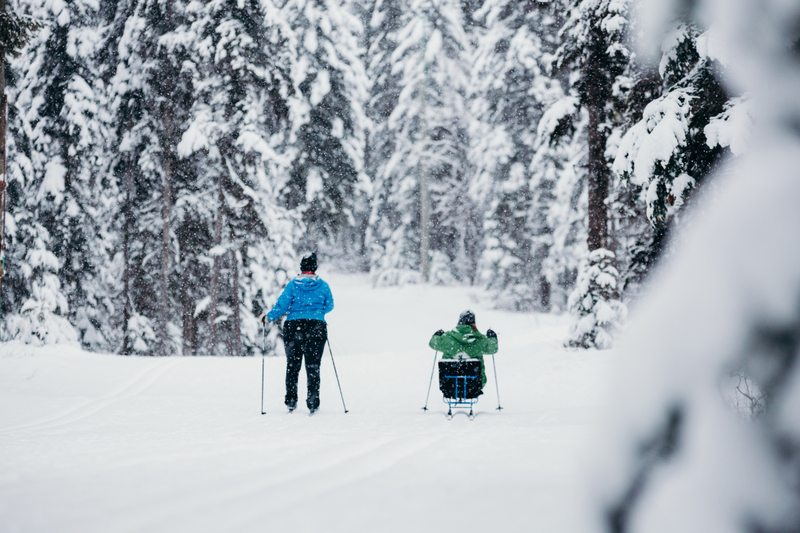 BC Adaptive Snowsports is a helpful resource for for adaptable skiing and snowboarding options, and there are also indoor recreation options available during the winter, such as wheelchair basketball, rugby, curling, floorball, tennis and more. For more information on recreational para sports available in your area, visit our events calendar. Watching athletes at this level was truly a privilege and the excitement and enthusiasm could be seen in all the volunteers, athletes and spectators. Hopefully, the legacy of this event will create future opportunities for more para sporting events in the north. We're always looking for new stories and exciting perspectives. So we're proud to feature a variety of guest blog posts from our SCI BC peers as well as from the global spinal cord injury community. Have a story of your own to tell? Send your posts and ideas to thespin@sci-bc.ca!